Establishing a business in Guernsey is straightforward. Those setting up a company in the Island can do so quickly and with a minimum of fuss. It’s all part of the Island’s business culture which is based on the ‘can do’ approach. The States of Guernsey (our Government) and the private sector both see enabling business to flourish as the key driver. Rules, regulations, fees and licences to operate are in place only where strictly necessary. In fact for some businesses, all that is required is to register with Income Tax and Social Security. While most financial services businesses will need to be registered with the Guernsey Financial Services Commission, there is no automatic requirement for off-island business to register with Government in order to operate. Same-day registration of a company can be undertaken by the Guernsey Registry, with 2 hour and 15 minute incorporation services available for an extra cost. This needs to be done by a Corporate Service Provider (CSP). A list of Guernsey CSPs can be found at www.guernseyregistry.com. A resident agent who is either a Guernsey-resident director of the company or a CSP. Companies also require a memorandum of incorporation and articles of incorporation. There are standard templates of these documents which can be used if you wish, and a CSP will be able to assist with this. Prior to incorporating a company, a company name may be reserved for three months on your behalf by a CSP to prevent anyone else from using it. Locate Guernsey is a States of Guernsey (the Island’s government) initiative, developed by the Business, Innovation & Skills Unit, with the aim of promoting not just our unique Island, but also the wide range of opportunities it offers. 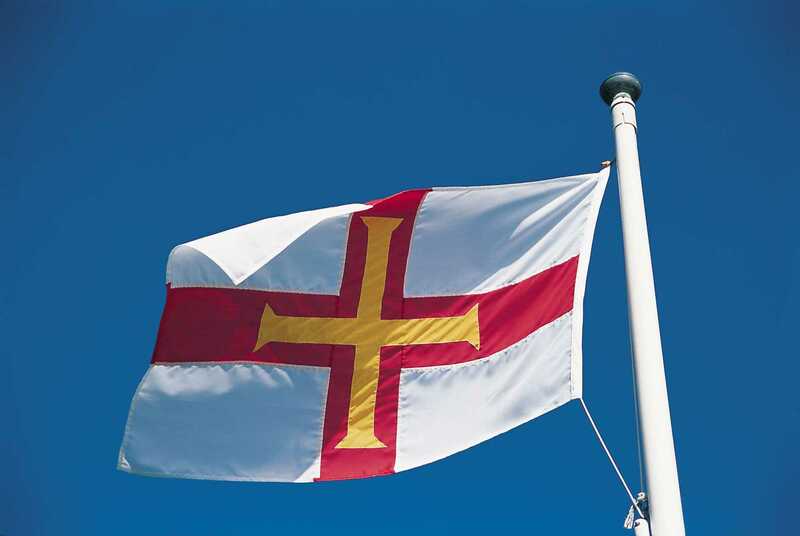 Guernsey’s unique position both geographically and economically make it an ideal location for setting up a business and the States is keen to actively engage with interested individuals or parties. We aim to provide a service which can streamline the transition of your business to the Island, pointing you in the right direction in regards to key issues such as immigration, tax, and company registry, so that moving is easy and stress free. The role of this website is to introduce you to the Island and what it has to offer, but also to act as a stepping stone for you to get more information, whether this be through links to helpful sites or direct contacts. If you’d rather talk to someone directly, do not hesitate to contact the team who can help with any enquiries, or put you in touch with someone who can. Download our Setting up a Business Fact Sheet.